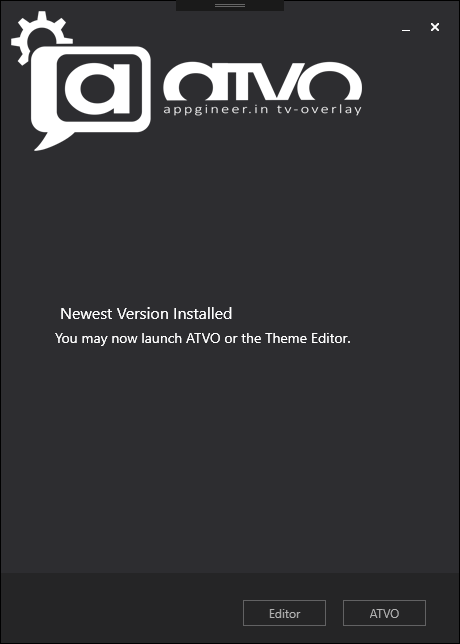 Download the ATVO Launcher below. Install ATVO to a location of your choice. Start the ATVO Launcher executable. The Launcher tell you that you don't have ATVO installed and downloads it's newest version. Once the download is completed you can launch ATVO or the ThemeEditor. A computer capable running iRacing and display all cars on the track! We also highly recommend at least a second screen.